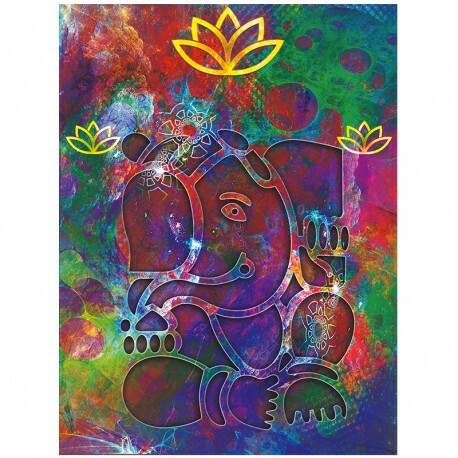 Happy, greedy and easy-going Ganesha aka Ganesh, god of intelligence and knowledge will bring you luck. In India, there is no shortage of invoking it before any important action. 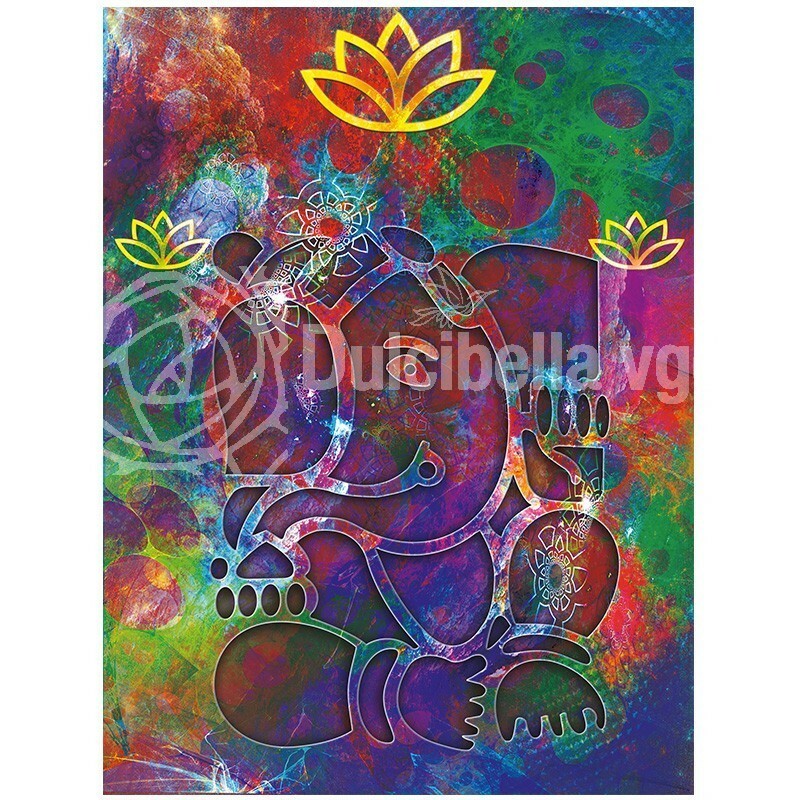 Three of or four years, I created ornamental paintings representing Ganesh aka Ganesha (see on my gallery site vgd-pinceaux.com). In this new composition of fractals, I wanted Ganesha aka Ganesh to be the main character.